High quality materials fusion with efficient design. 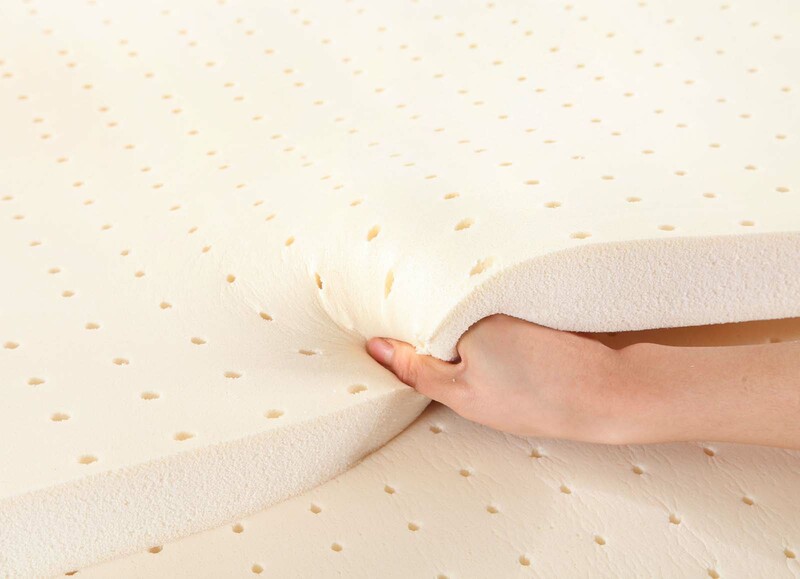 Rebounded Natural Latex is made from natural latex foam and rebounded foam. Its elasticity creates a buoyant surface that independently shapes to the body’s movements. Not only does it promote good body posture but also good blood circulation. Latex is known for its durability. It is a good investment that balances quality and superior comfort.